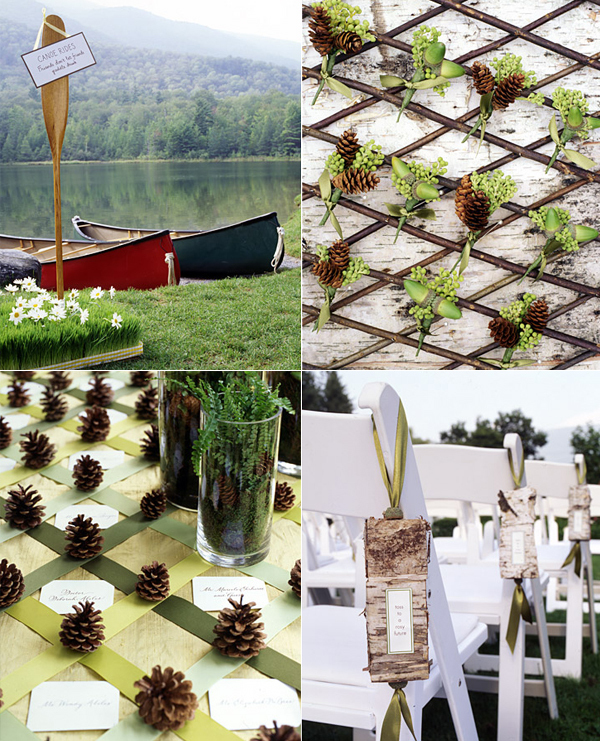 Loved the work of Michelle Rago, an event specialist based in New York. Attention to detail and innovative use of materials for various event elements are so interesting. The above is from a wedding held in Manchester Village, Vermont.